Crosswinds Occupational Activity Center is a non-profit organization in the Sussex area that provides services to individuals with disabilities. Across Town for Crosswinds is in its fourth year and will be Crosswinds' kick-off to Disability Awareness Week 2018. Proceeds from the event will assist with additional costs to support our organization. Runners and walkers will enjoy scenic views along routes in Sussex, Sussex Corner and Roachville. 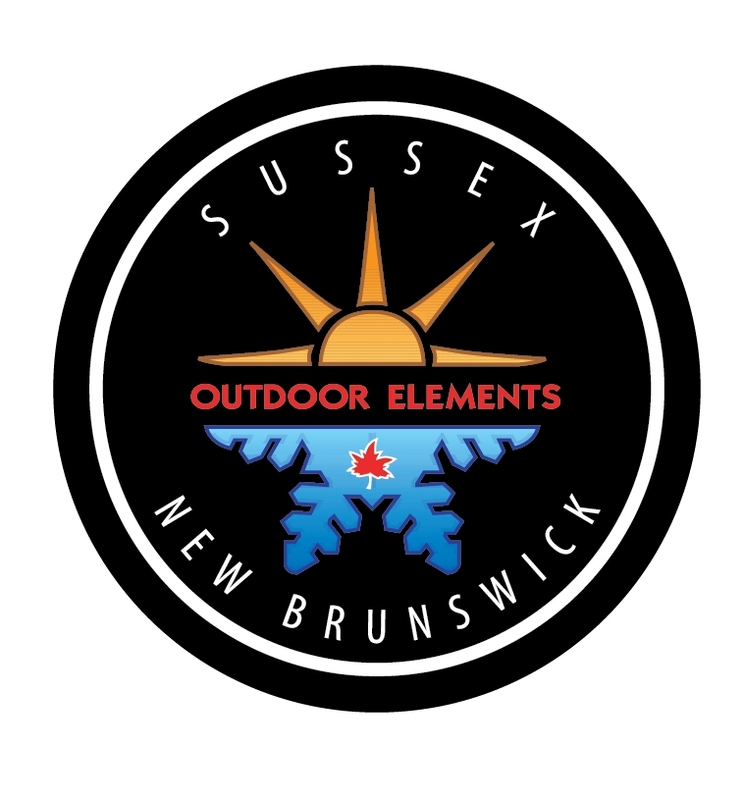 With the Outdoor Elements 5K, Dr. Mark Fleming Family Dentistry 10K Trackie Super Series,Brown's Paving Half Marathon and two Scotiabank Kid's Fun Runs, we have something for the whole family! Next price bump is after March 31st, if you have registered by then your name will be added to our draw for 2 general admission tickets for the Sussex Rotary's Brew Festival 2018 donated by A Choice Tutoring. Register by April 27th to guarantee your free race t-shirt. Thank you for supporting Crosswinds by signing up for Across Town for Crosswinds 2018! We will be having a prize for top fundraiser this year; $100 total in gift certificates from Tim Hortons, Subway, Atlantic Superstore and Irving. You will be receiving a "Get Connectetd" email from Race Roster which will allow you to manage your pledge page and promote and share the event. You can also manage/edit your registration details and get your finisher results after the race. If you have any questions regarding our event, please do not hesitate to contact us.